You look good bro. What are you stats? Maybe wait 2 more years till juicing it. Youve got good gains on your own for that age, and there only gonna get better in the next 2 years. Look good, let us see the wheels, and I agree wait another 2 years or so before juicing it. 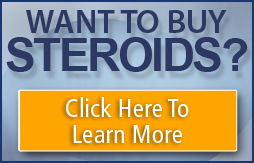 why is this picture in the Steroid Picture's forum ?????? I PUT IN THE WRONG FORUM BY ACCIDENT TOUGH GUY! GOOD QUESTION THOUGH!!! Look very good nice size & Shape, Abs llok good keep training and eating I think you still have some Growing to do!